Order in the next 1 hour, 18 minutes an 47 seconds for same day shipping. 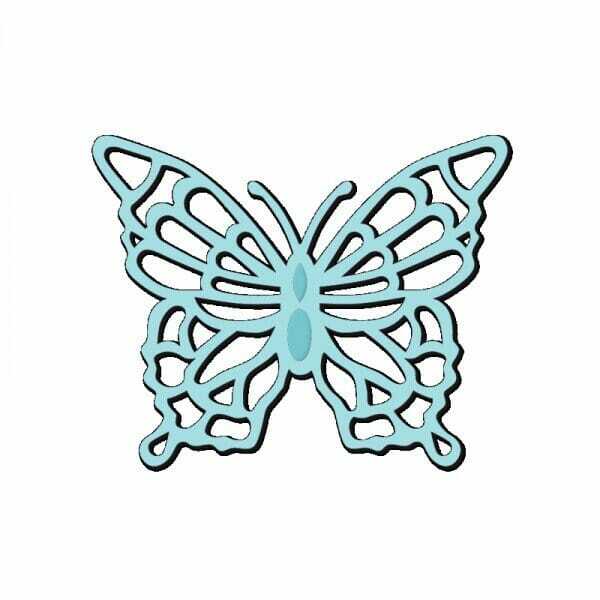 Delicate Butterfly Everyday Mini Dies. Each design features intricate and delicate designs that will bring the wow factor to your craft project. Whether you are wanting to cut, emboss or as a stencil, the metal dies can be used with the Sweet Dixie die cutting machine and other leading cutting systems. Customer evaluation for "Sue Dix Designs - Delicate Butterfly Mini Dies"